Voters in northwest Indiana headed to the polls on Tuesday for mayoral elections and incumbent Democratic mayors did well. Karen Freeman-Wilson was re-elected in Gary. Thomas McDermott Jr. is retained in Hammond and Anthony Copeland kept his job in East Chicago. 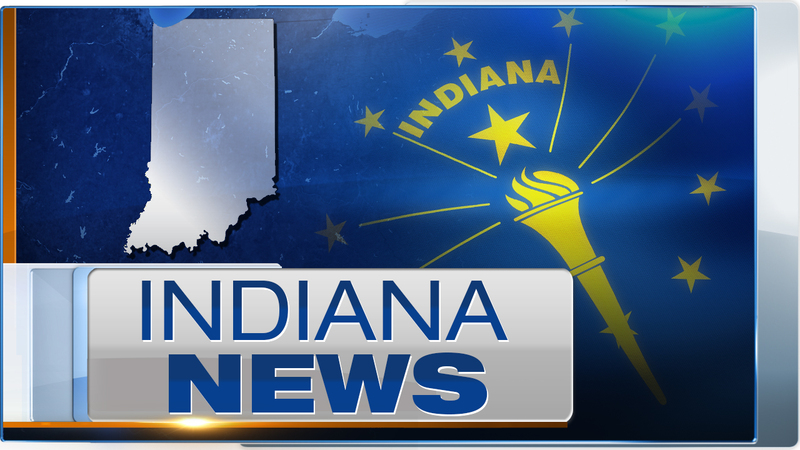 More than 100 Indiana cities held mayoral elections on Tuesday.